Red flags to look for when renting or buying. Whether you’re spending a week or two in a vacation home or moving into a new neighborhood, renting allows you to avoid the long-term responsibility of a mortgage. But make no mistake: renting is still a huge financial commitment. It’s crucial to know what you’re getting into before you sign any dotted lines. Save money, headaches and a whole lot of hassle and look closely for these four common home defects that can make a rental experience a nightmare. 1. Water stains. Musty smell, especially if it occurs only in certain rooms. High humidity levels. This can lead to condensation and water accumulation. Leaks or water stains in pipes, walls, ceilings and roofs. Peeling, bubbling or cracked paint or wallpaper. If you notice signs of mold, mildew or water damage, think twice about the home you’re choosing! There is a huge difference between dealing with a small roof repair and an entire roof replacement. Before you rent your home, make sure the roof is in great shape. Ignoring major roof issues results in costly damage down the road. 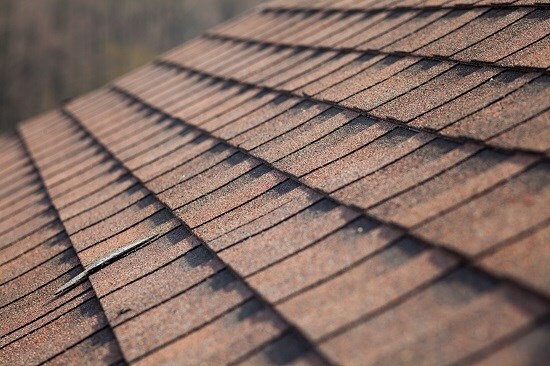 If you suspect that your rental may need roof replacement or installation, contact a roofing professional to assess the damage. 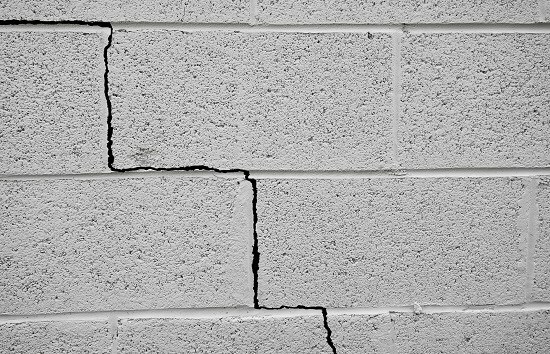 Crumbling, ruptures or hairline fractures and cracks in the foundation. Sagging floors or warped ceilings. Soil shifting around the exterior of the house. Even if there appears to be no signs of foundation cracks, inadequate drainage around the exterior of a home can be a warning sign of water intrusion in basements, compromising the foundation of a home. Often times, foundation damage signs are found in other parts of the home, several levels above the underlying foundation. Be sure to check all possible areas before making a decision on your home. 4. Rotted wood or windows. When you’re considering a home for rent, make sure all windows throughout the home fit in place (not too tight nor too loose). Old, inefficient windows will let air in, which means unusually high utility bills. Windows should keep dampness out and also keep heat and air conditioning in. Make sure there is a good amount of insulation in your home. Foggy windows can be a sign that their seal has broken and they may not function properly. If you see any of these red flags, it may require replacing the windows in your home. To save yourself time and money, it’s important to have a general idea of the red flags you should look out for when renting a home. But more importantly, don’t ever underestimate the value of a solid home inspection. You’ll pay much less for a quality home inspection than you would when costly problems arise.